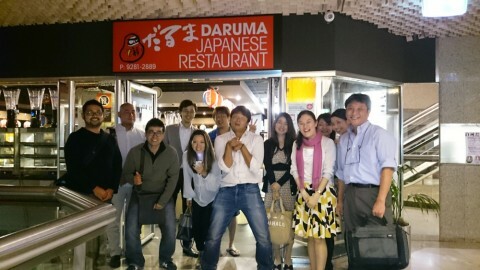 We had the 20th JAIT meeting in Sushitei on 16/07/2015. 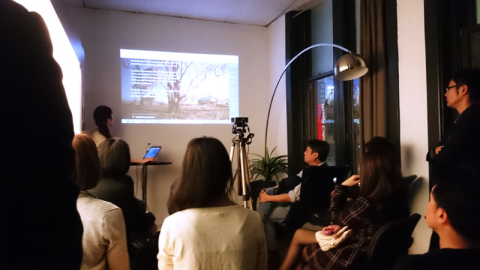 22 members came to the event. 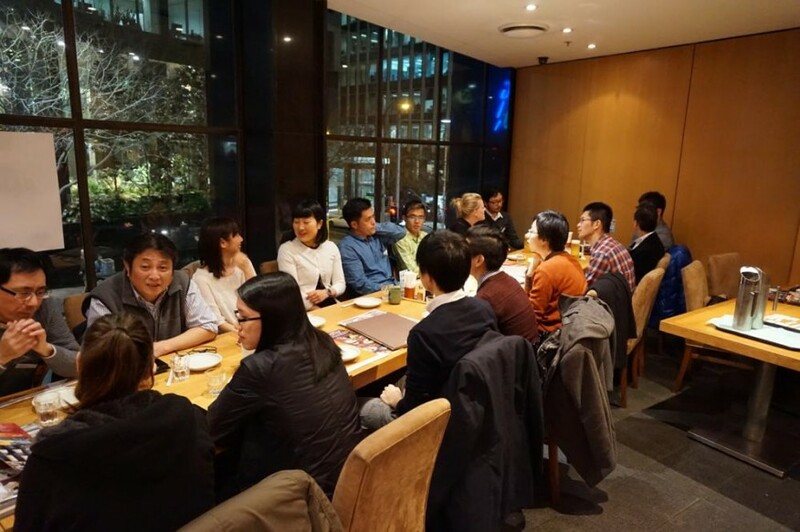 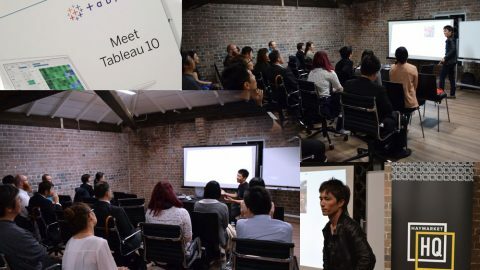 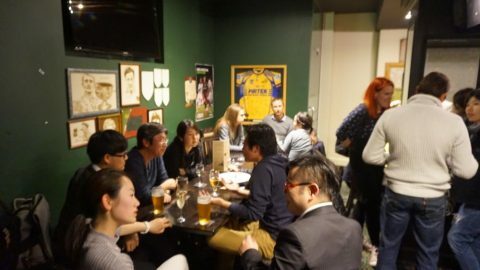 This is the second meeting we’ve had since making a meetup page so this time we had several non-Japanese speakers.